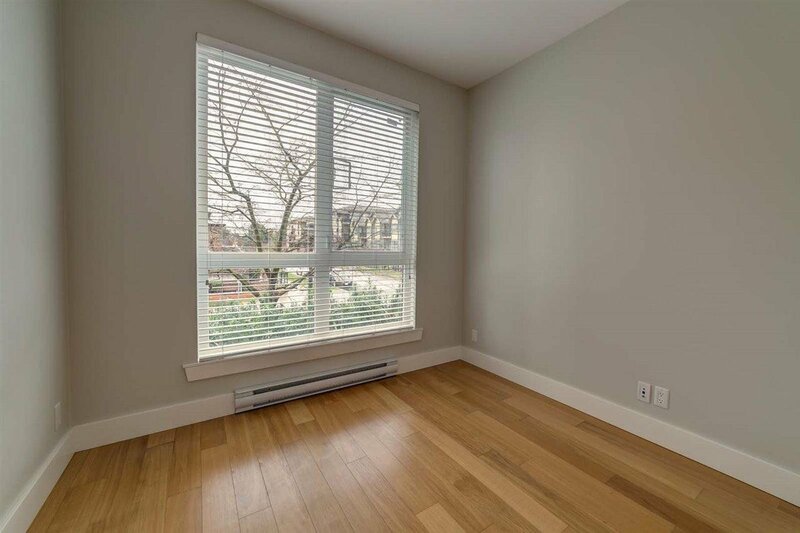 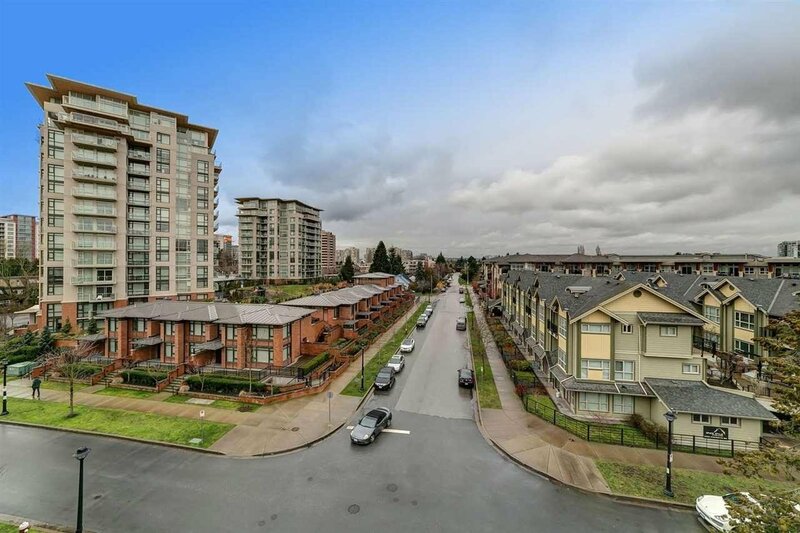 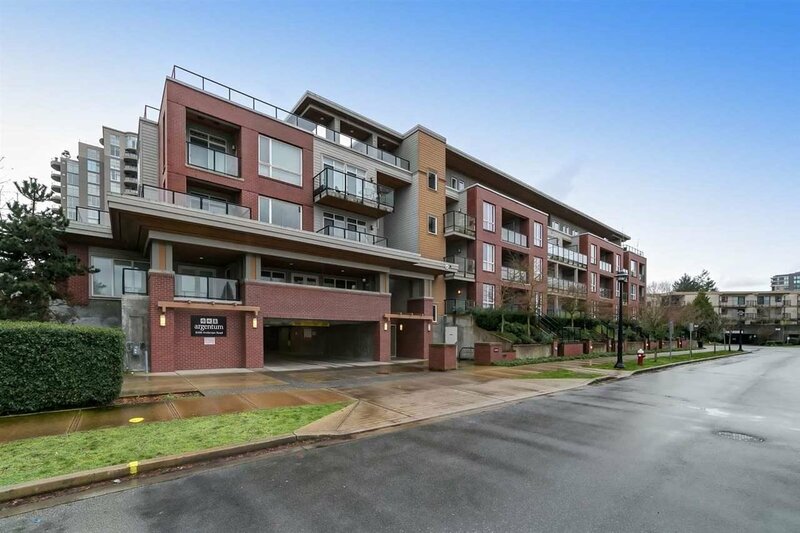 Centrally located steps away from Richmond Centre, Richmond Brighouse Canada Line Station, the Richmond Public Library, and many more. 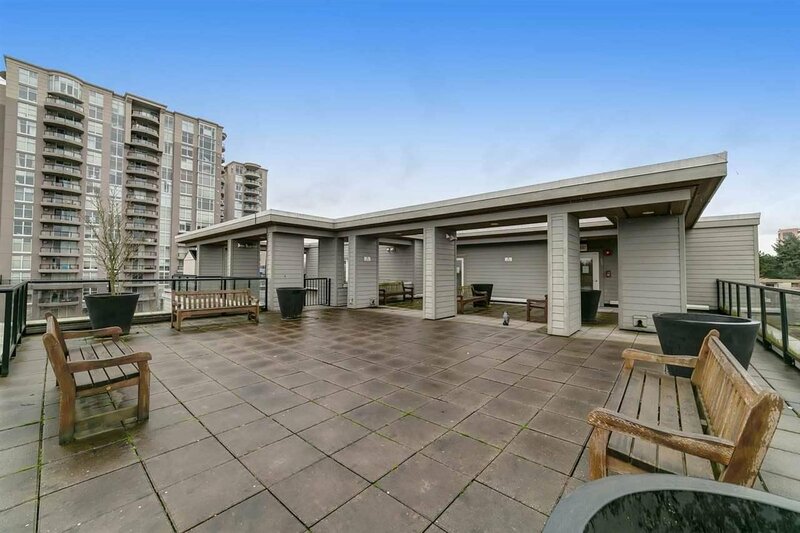 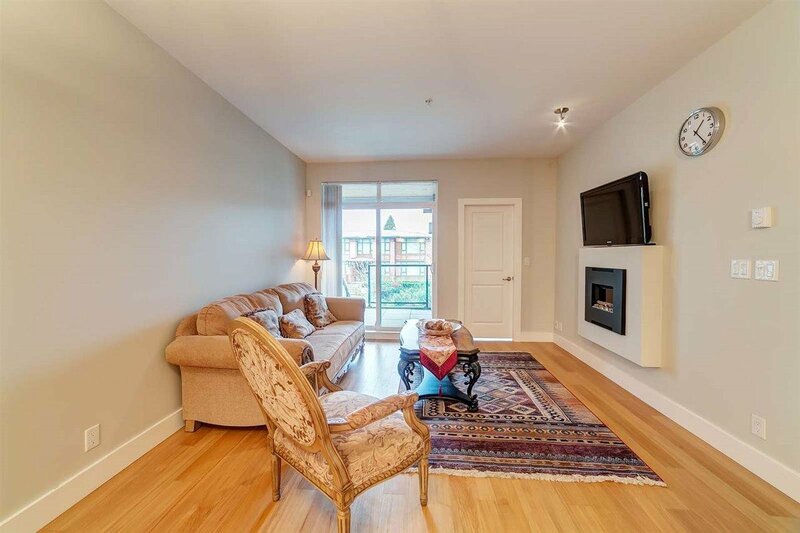 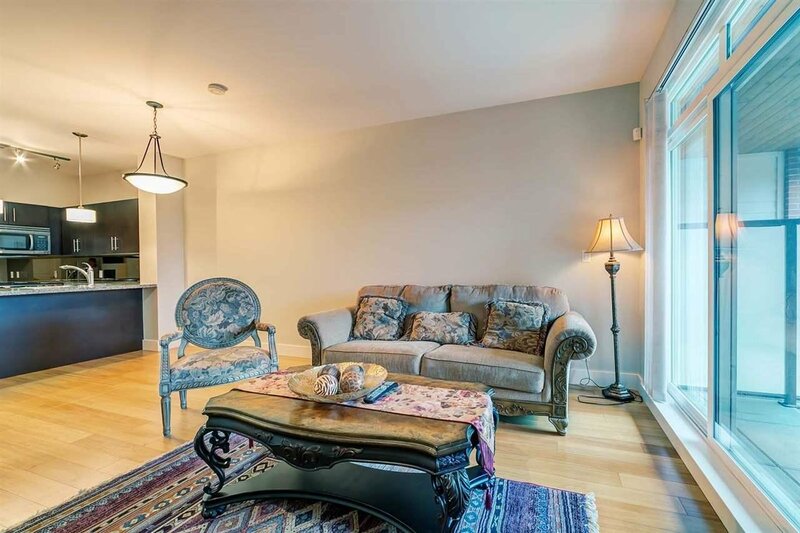 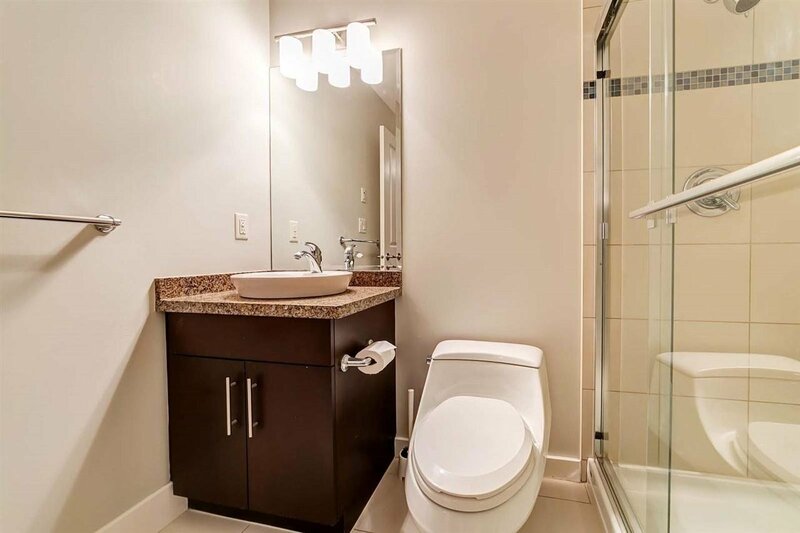 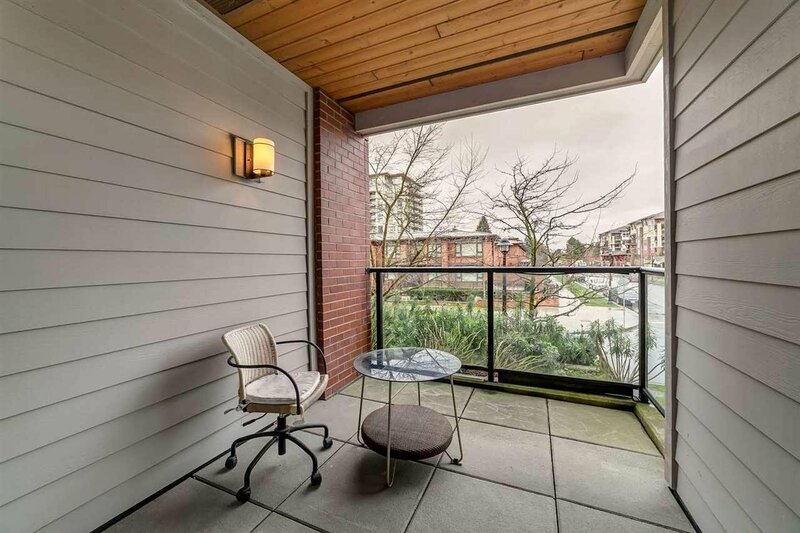 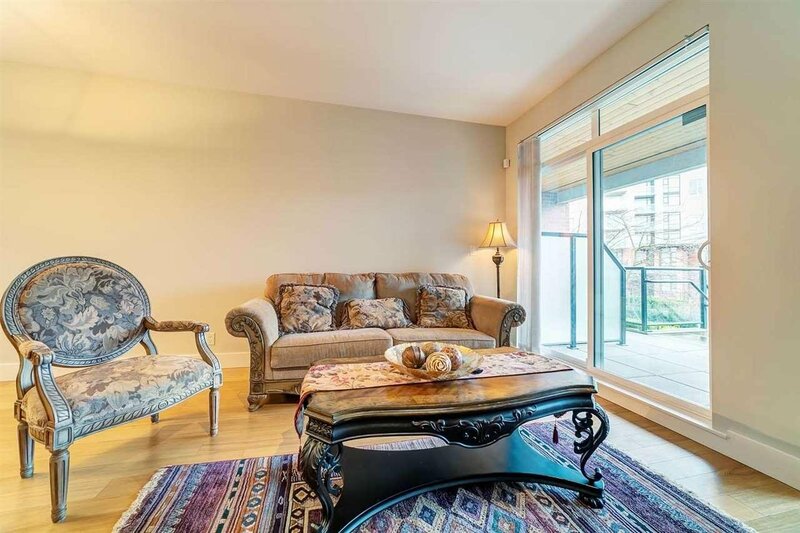 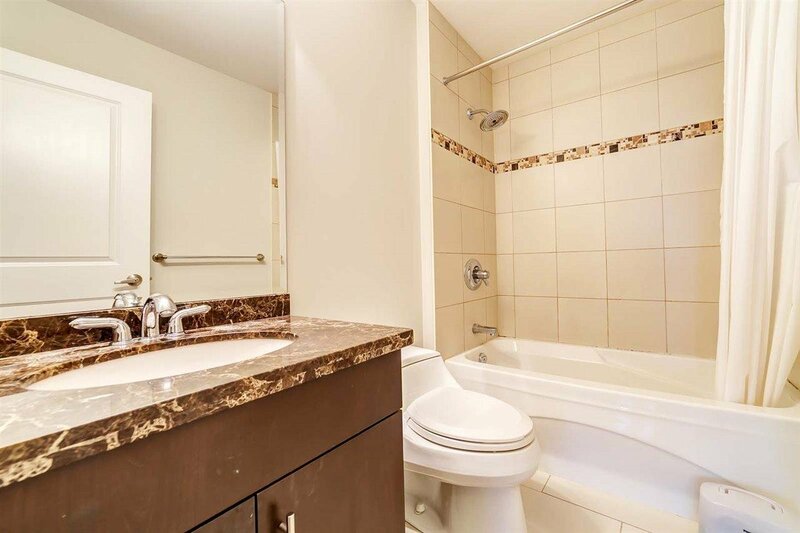 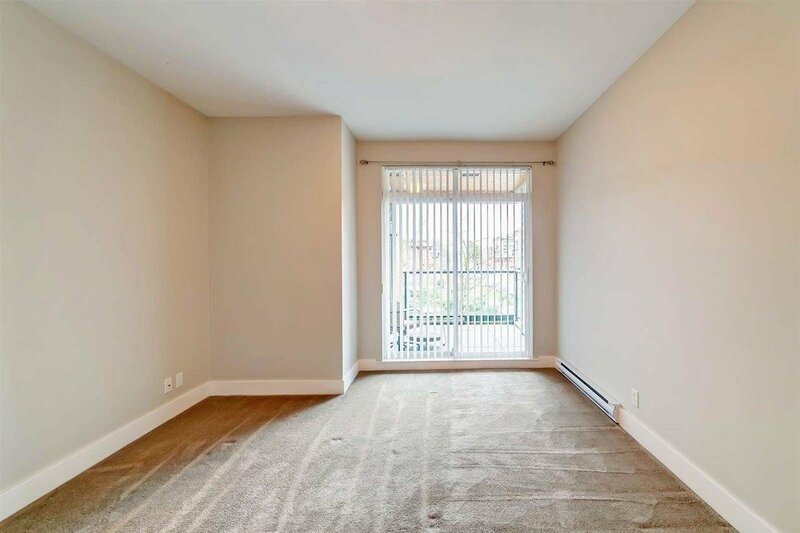 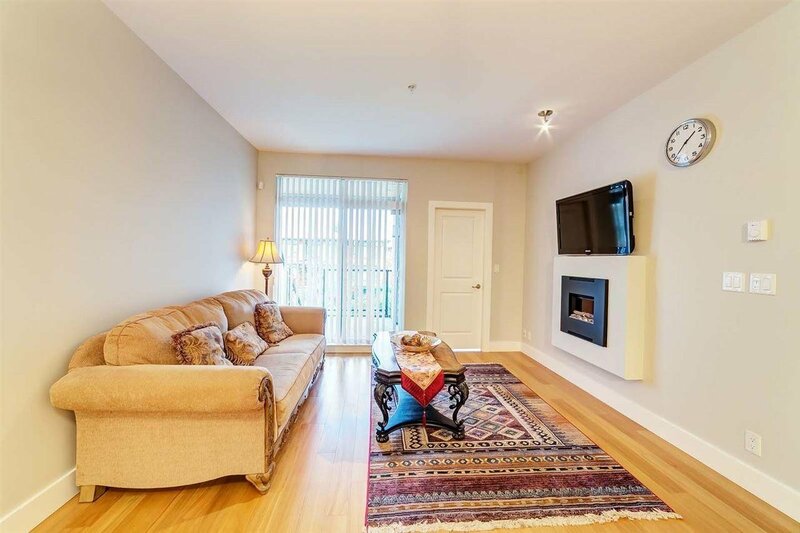 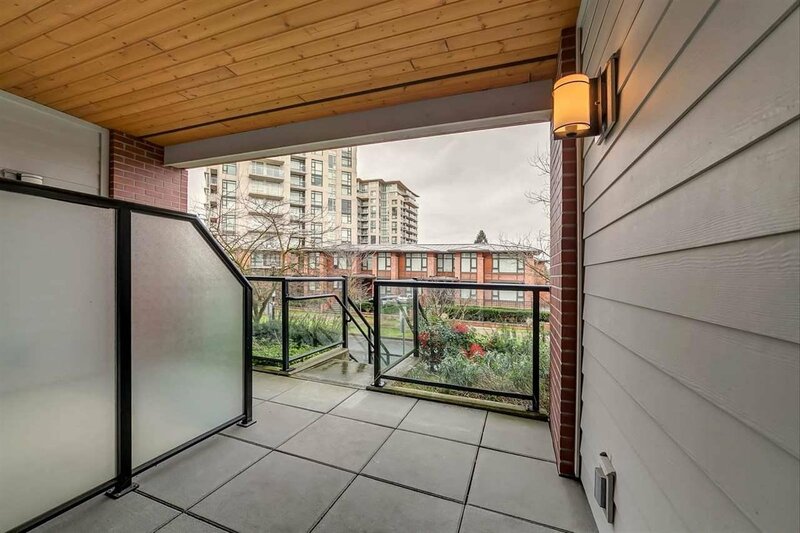 This desirable 2 bedroom 2 bathroom unit has a spacious open layout with high 9 ft ceilings and huge wrap-around patio. 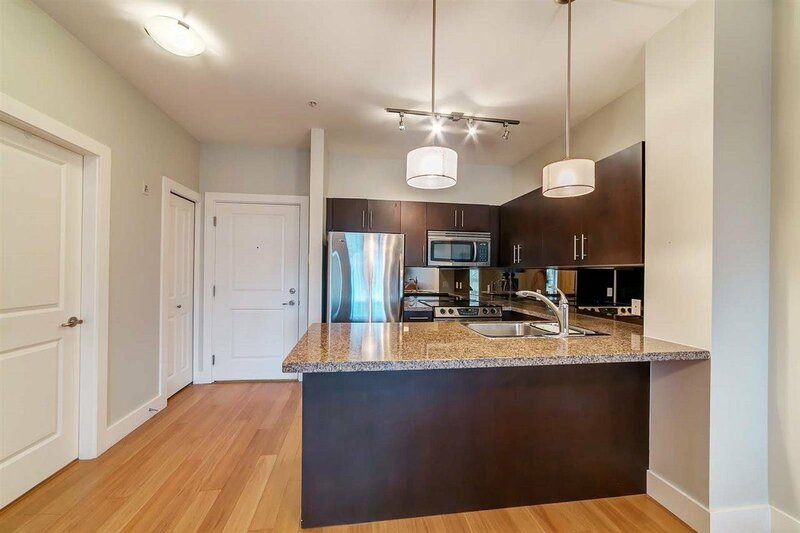 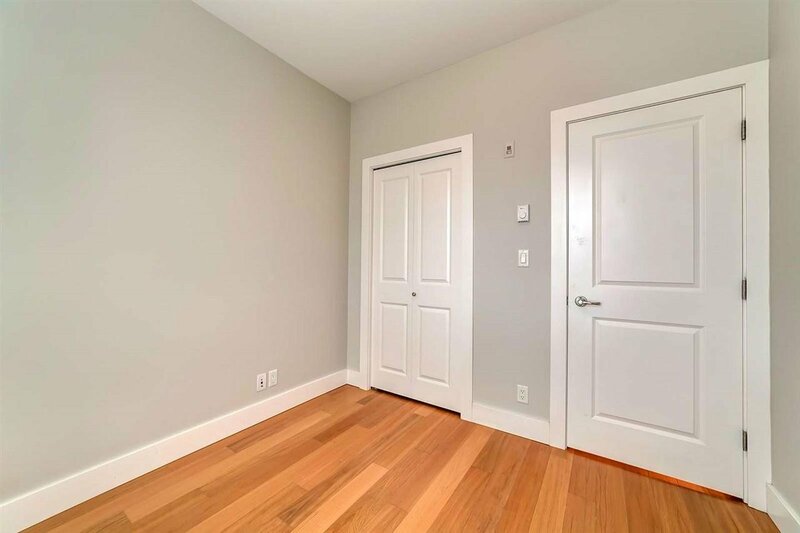 It comes with stainless steel appliances, engineered hardwood flooring and granite countertops. 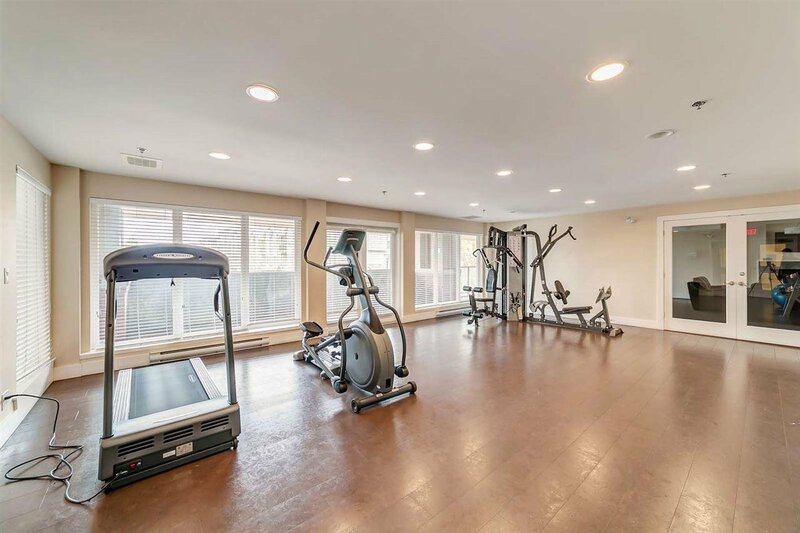 A gym and party room is included in the building, and a huge green park is located right next to the building. 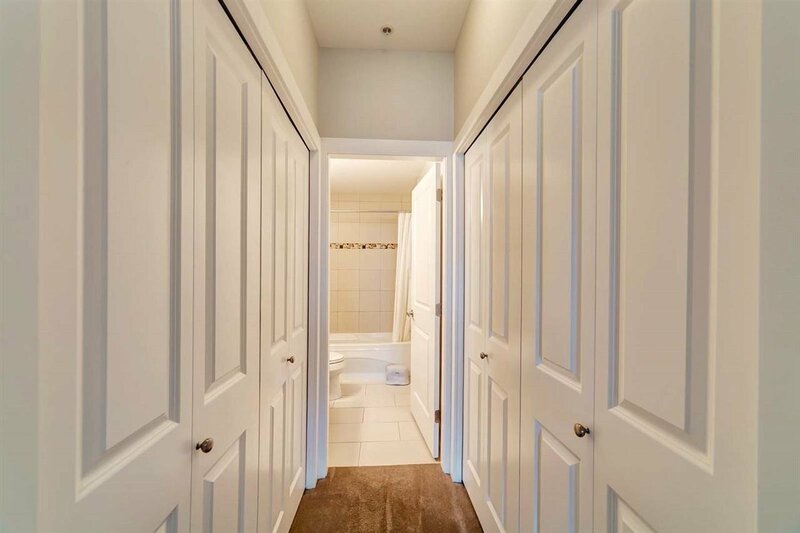 A must see, well cared home!